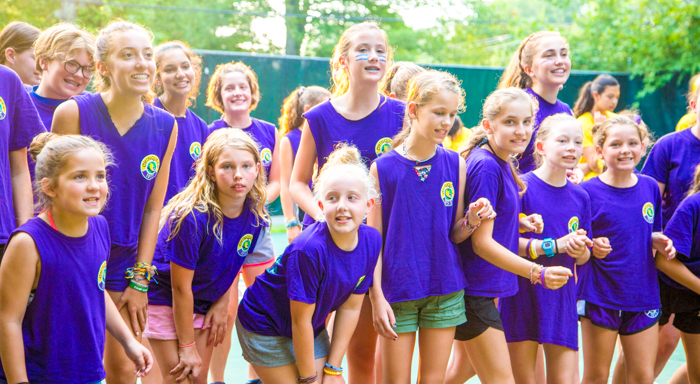 Chinqueka has a very active alumni network with a lot of former campers as our camp ambassadors out in the public. 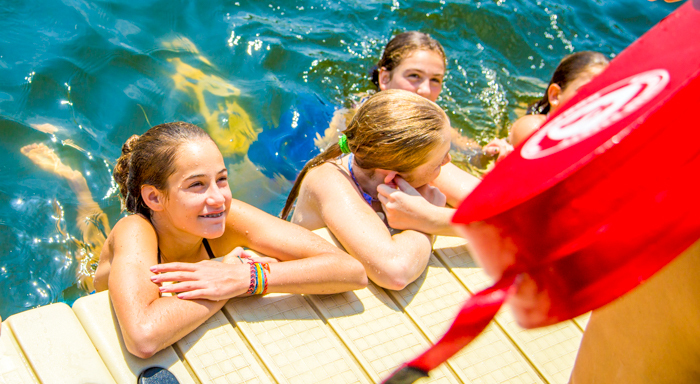 We get visits every summer from camp alumni and we’re happy to have them visit with us. 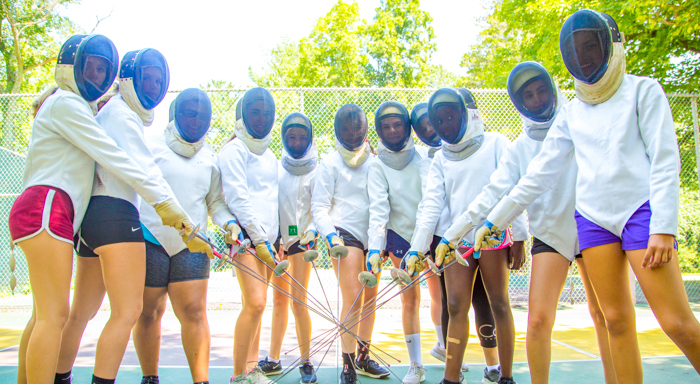 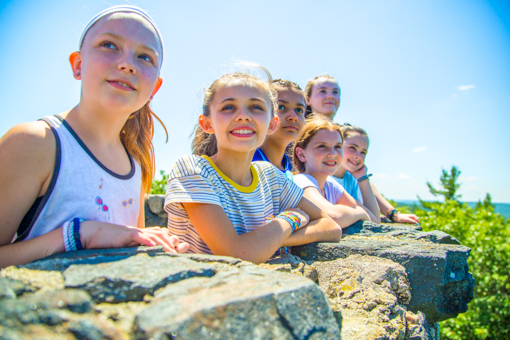 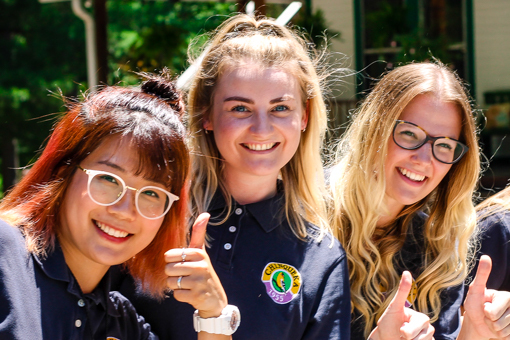 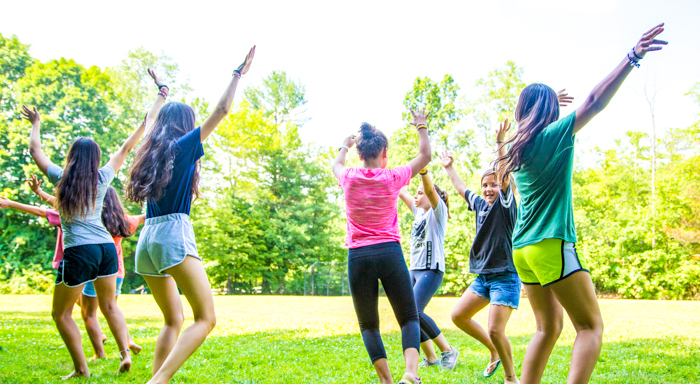 We are also very pleased to say that we have a good number of multi-generation camp families, with more and more alumni sending their daughters to Chinqueka to get their own Chinqueka memories. 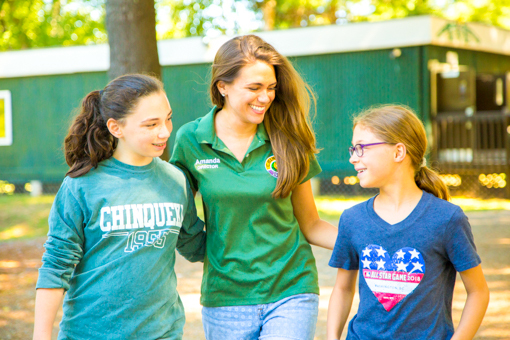 If you are a Chinqueka Alumnus, please connect with us on our Facebook page, by email, on the phone or come visit. 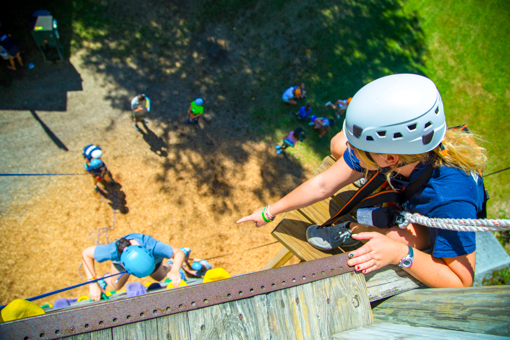 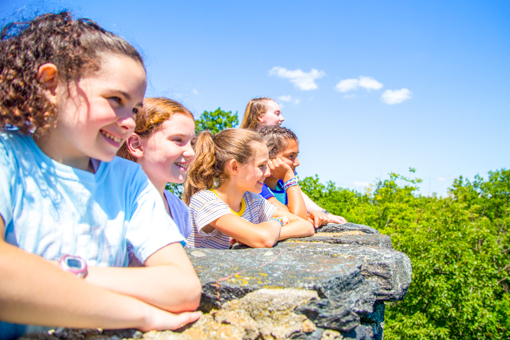 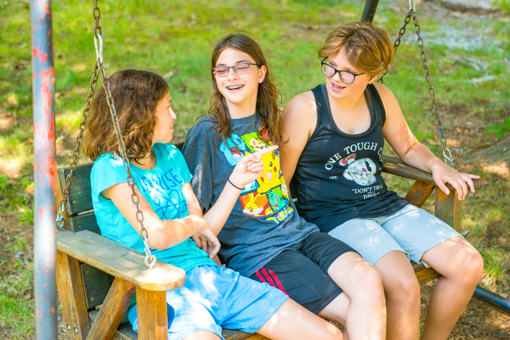 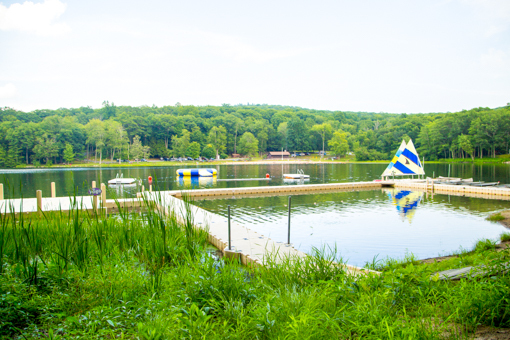 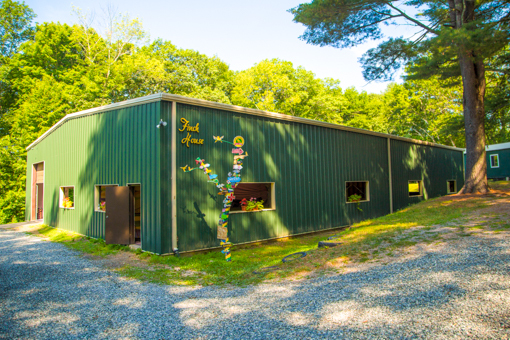 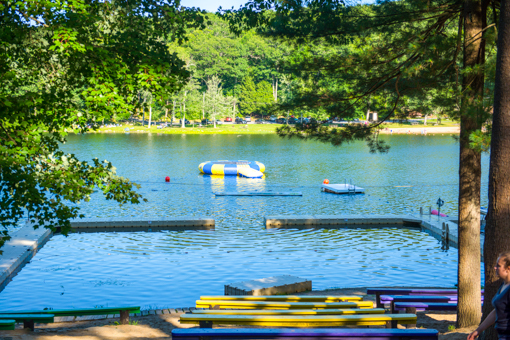 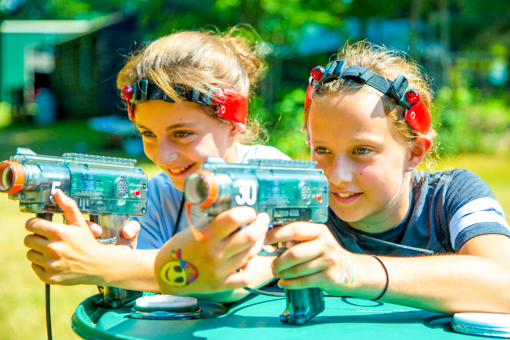 We would love to hear about your experiences at Chinqueka and have you come visit us to see the exciting changes we’ve made (without taking away from the spirit of camp tradition, of course). 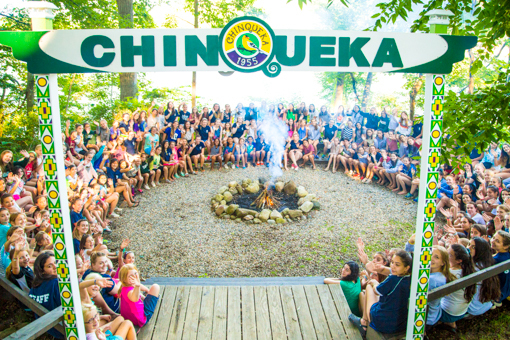 Also, if you have photos, trophies, brochures or anything else from 30+ years ago at Chinqueka that you are getting rid of, we’d love to see them or hold onto them in our camp office, which also serves as a mini-museum of Chinqueka memorabilia. 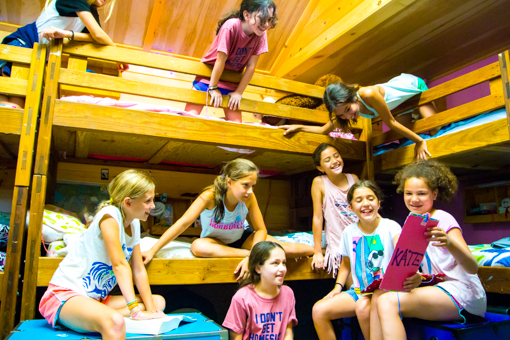 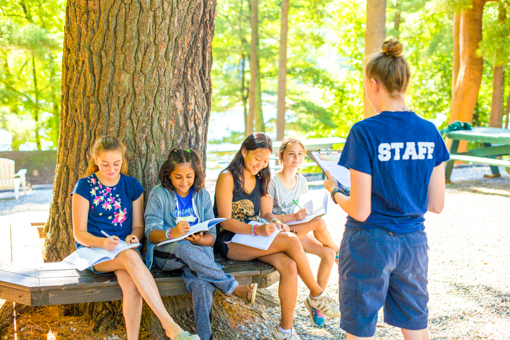 With over 60 years of camp history, we’ve got quite a story to tell. 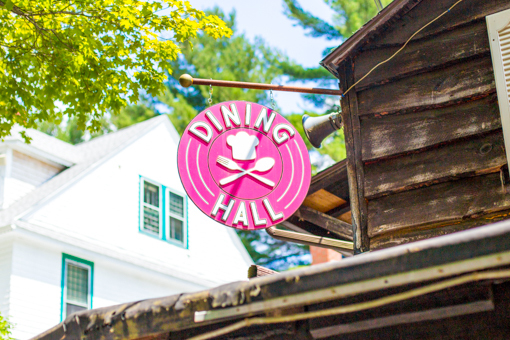 We’re happy you are part of that history and hope to reconnect with you soon.